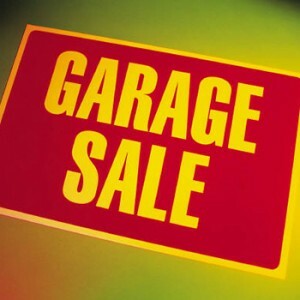 The Church at Southpoint isÂ hostingÂ a garage sale in support of Small Ritual Coffee on Saturday, July 24 between 9AM and 2PM at Morgan Elementary (3366 156A Street, Surrey).Â Â If you would like to donate items to the garage sale, pleaseÂ drop themÂ off at the school on Friday, July 23 between 6 and 8PM. Given our limited space, we kindly request that no large furniture be donated. If you would like to donate your time to help out, we could really use you. If you have any questions about donations, times, or volunteer opportunities, please call Janice at 604-542-0050.